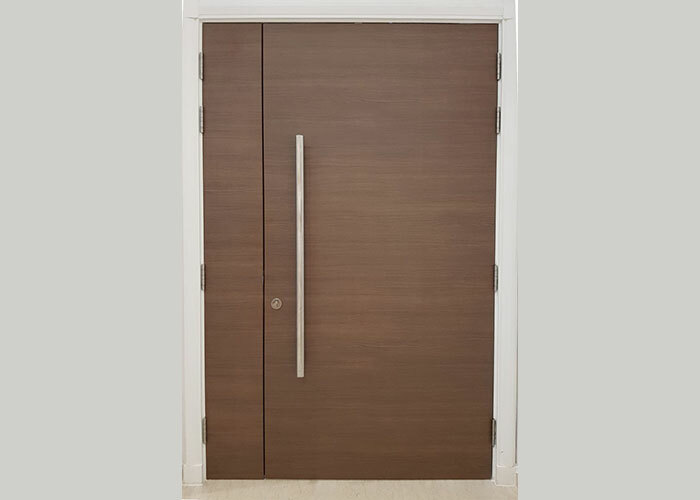 All doors are directly supply from factory, full ABS laminate to prevent scratches. Water resistance and solid wood. Fire rated available for main door. 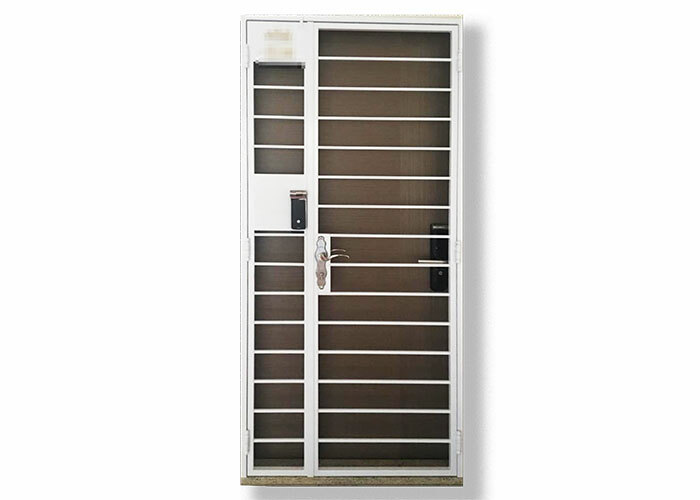 All gate customise from factory with powder coat.